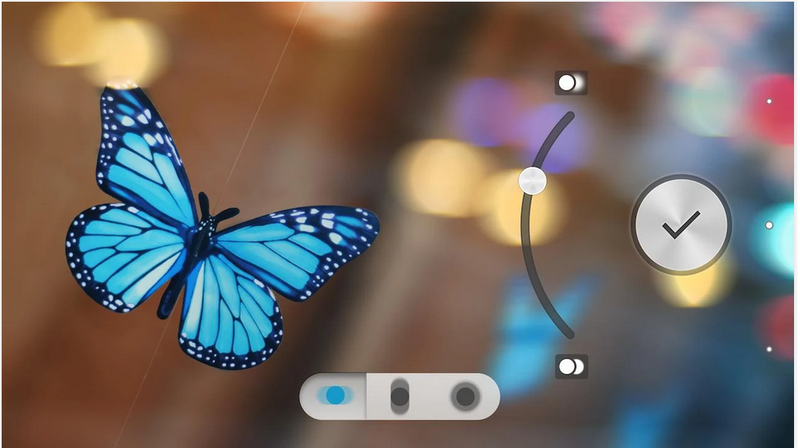 Sony’s Background Defocus app comes to the Google Play Store and is comes just before the release of the Xperia Z2. Recently we have seen Google updating its Google camera app with its Lens Blur and even this app uses a similar technology. This type feature is available in the HTC One M8 that captures two photos simultaneously and also in the Galaxy S5 Smart phone that takes multiple photos with its Selective Focus feature to determine position of an object in space. 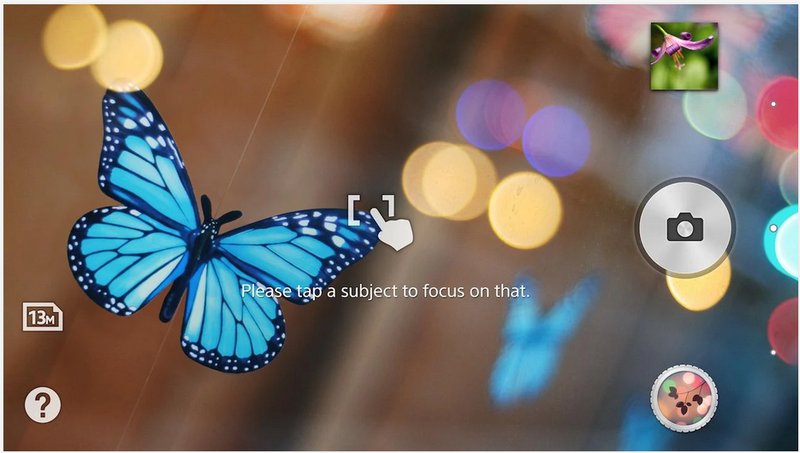 This Background Defocus app will help the Sony Smart phone users to capture images in a professional way and make the object in the focus to stand out. This app simulates a shallow depth of the field by creating a blurred background in the image. The app captures two photos with different focus settings and that can be bought together to create a photo with one object in sharp focus with a blurred background. If you want to get a better image with this app, focus on the object at least 15 – 45 cm away and the back ground object is 5 meters away from the focus target. Holding the camera steadily to get good pictures or else use a stand if you have shaky hands. The image quality might differ with every device because of its camera specification. So do you own a Sony device that runs on Android 4.2 and up? Just head to the Google Play Store and download this app that is sized at 7.1 MB to start enjoying your camera that will give you more professional kind of photos.